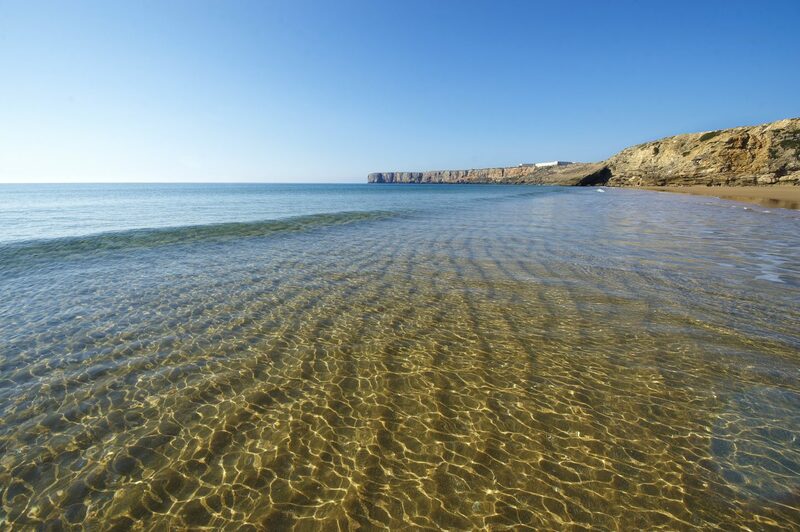 As we are based in Sagres we are able to show you the best selection of properties in the area. We are able to offer you a 360 service taking you from your initial enquiry through to looking after you as an owner. We are best positioned to tell you the latest news regarding the area.